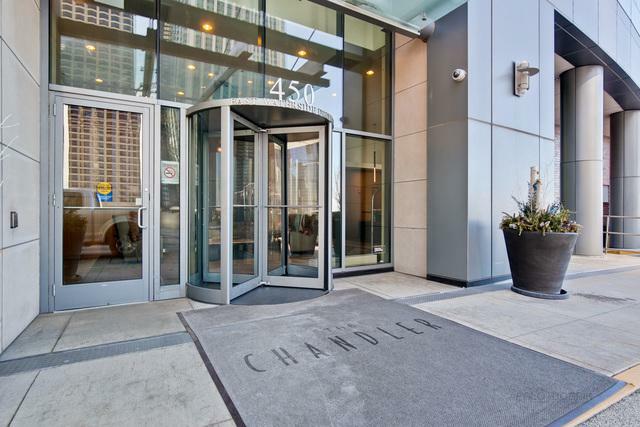 World class Luxurious Chandler Bldg in Lake Shore East! Spectacular view of Lake, Harbor & Navy Pier! Spacious open kit w/granite top, 42" cabinets, SS appliances. Gorgeous cherry wood flooring in every rm except MB. Spacious master BR with walk-in closet has plush new carpet and huge marble surrounded master bath, double sink, separate shower. Whole unit freshly painted including doors, trims, baseboard, etc. Full amenity bldg. - rooftop indoor swimming pool,sundeck & garden with breath taking view! 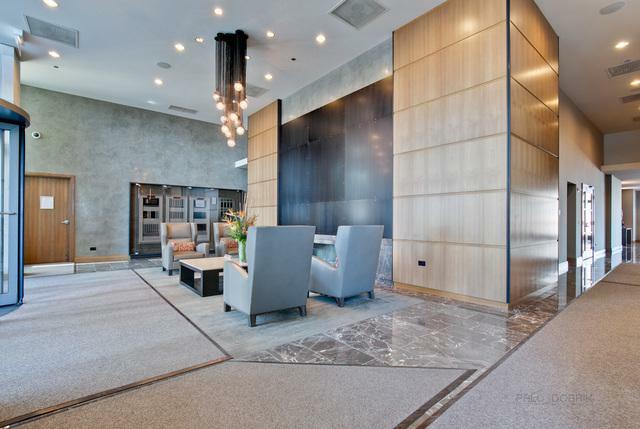 Newly done family lounge, Party rm, Library with lounge, meeting rm, conference rm, game rm, media lounge & state of art big exercise rm, 24 hr doorman, cleaner and more. In-unit washer/dryer. Balcony. 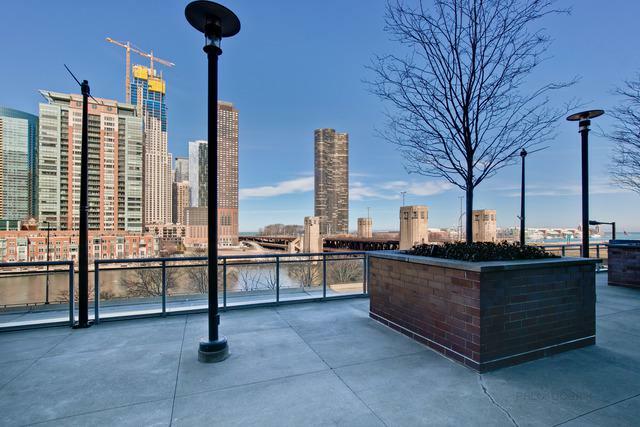 Steps away from lake front, Navy Pier, River walks, Millennium Park, Grand Park and other parks.Village market, restaurant, magnificent mile and more. 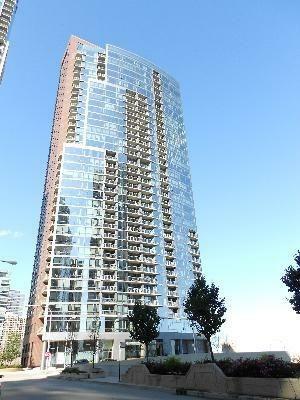 Deeded parking $40,000. No tax exemption applied. Truly world class bldg. in fabulous place!